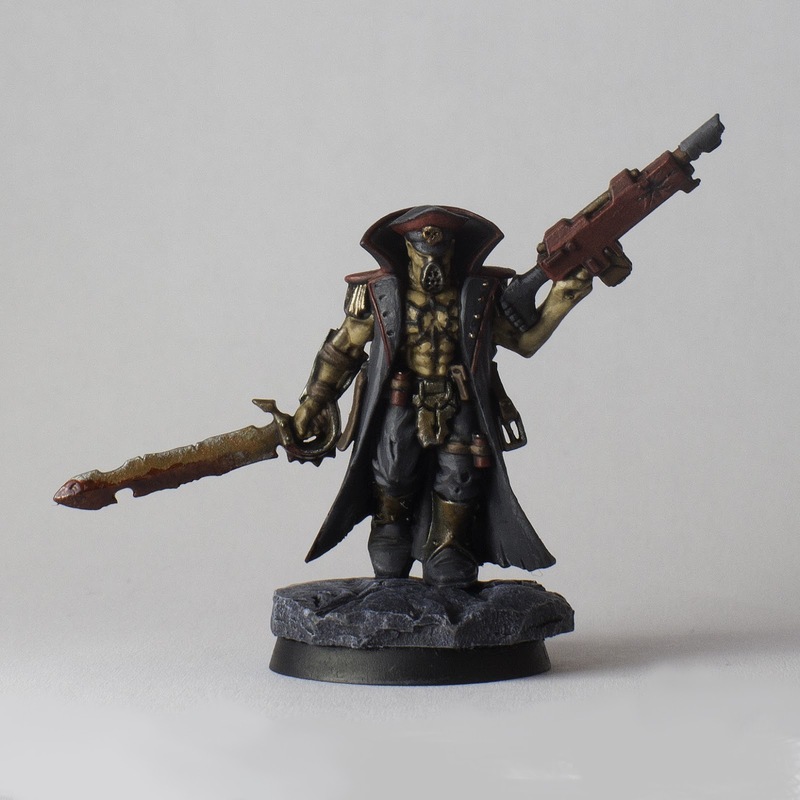 The Chaos painting/conversion contest is going on right now over at the Standard Template Construct. There are a bunch of great chaos models competing so head on over and enjoy all the great models! And don't forget to vote for your favorite! Click here to go vote!